Poured from a 16.9 oz bottle into my wheat beer glass. It has hazy visibility, with a golden-yellow color. 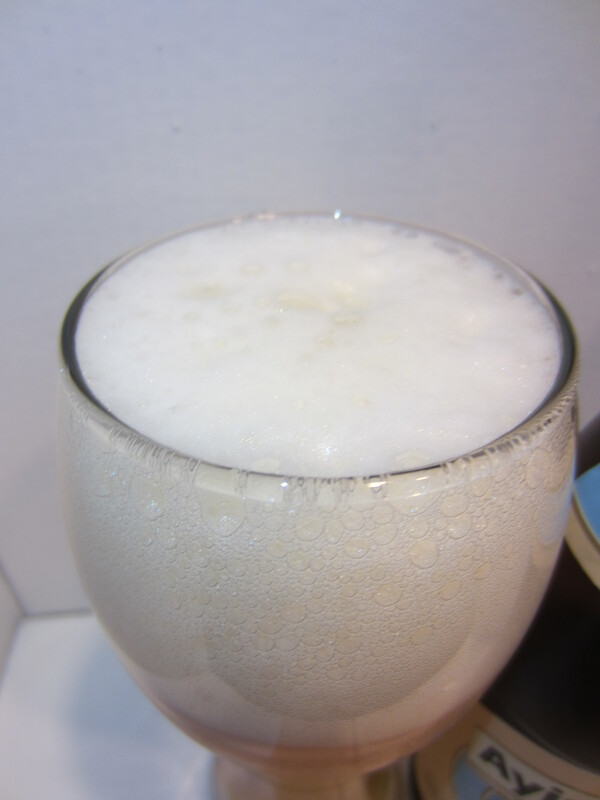 A large, white, and sudsy head is poured, which leaves minimal lacing on the glass. 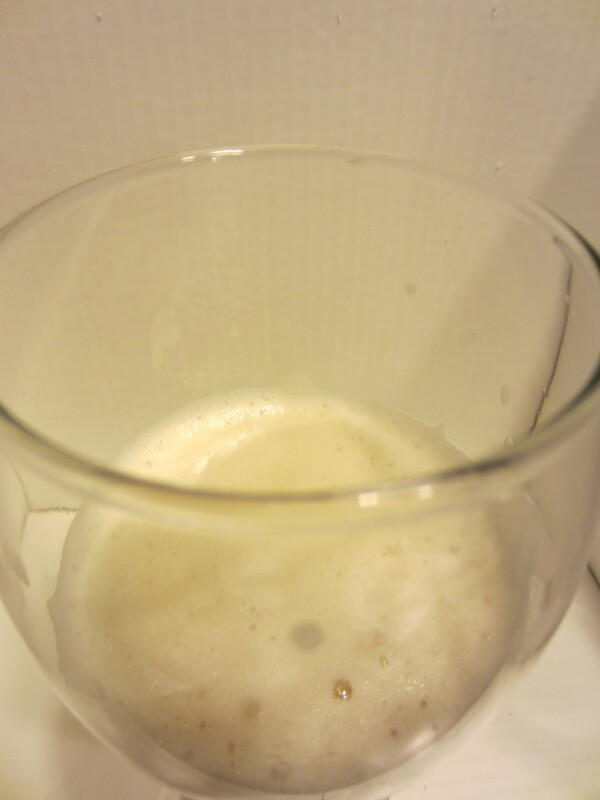 Ample carbonation is visible in the glass. 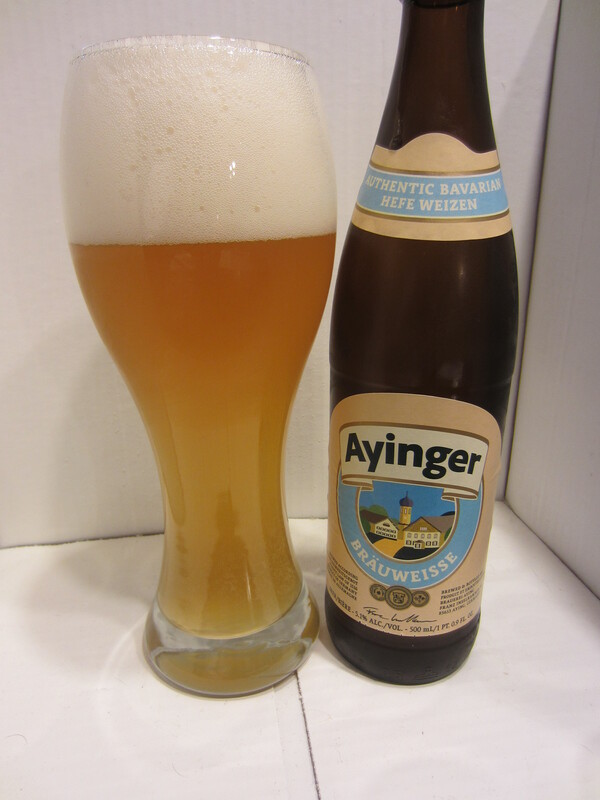 Aromas of lemongrass, coriander spice, yeastiness, confectionery sweetness and banana. 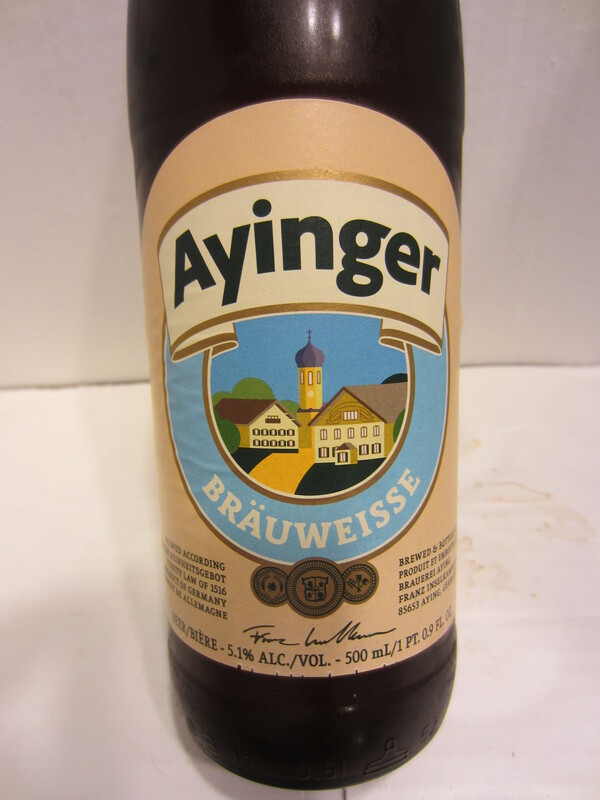 Medium light bodied, with some noticeable carbonation in an otherwise soft mouthfeel. I get flavors or rustic lemongrass and spice as the main characteristics. I also get some banana esters, and there is a smooth sweetness noticeable as it goes down. 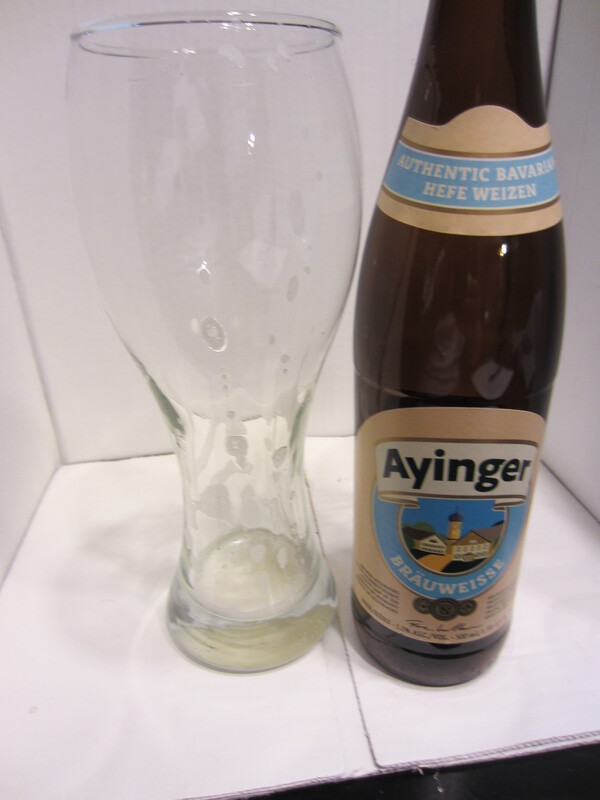 It leaves a wet feeling in the aftertaste, with lightly lingering flavors of yeast and wheat grain.